FirePro participated in this year’s EuroSafety 2018, one of the leading trade fairs for safety in Scandinavia, which took place at the Tampere Exhibition and Sports Center in Tampere, Finland on 11th to 13th September. EuroSafety, which was held for the first time in Tampere, brought together more than 8500 professionals from the fields of safety, well-being, material handling and logistics from all over the world to exchange ideas and present products and services. 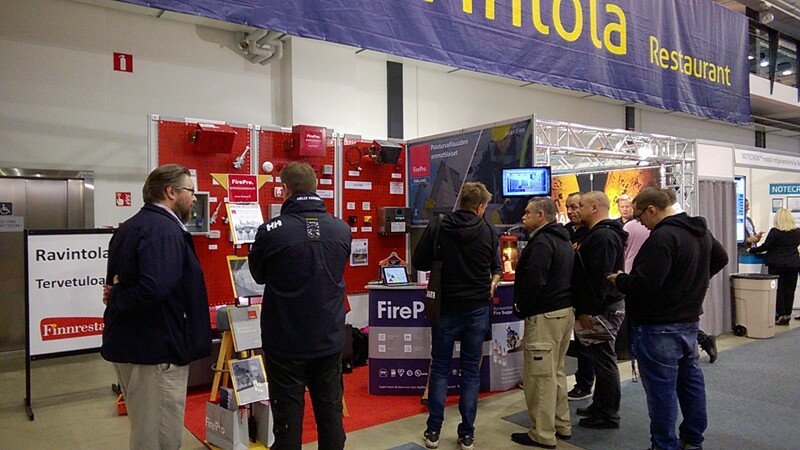 FirePro Finland was present with a stand at the exhibition to showcase the company’s products and solutions, as well as the unique advantages of the FirePro technology, to attendees, which included a range of safety specialists and consultants. 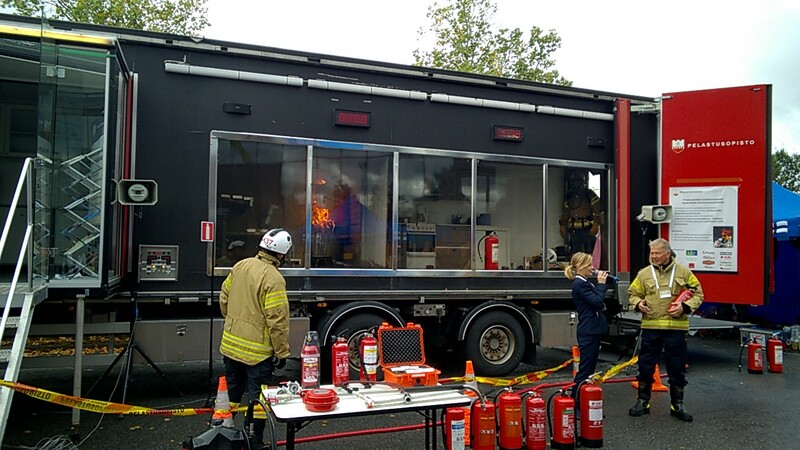 The application of the FirePro condensed Aerosol technology was also demonstrated via a live demo (watch the video below). FirePro wishes to extend its gratitude to Mr. Jyri Tolonen, CEO of FirePro Finland; Ms. Riitta Jaakkonen, Design Engineer; Ms. Henna Lampinen, Sales and Customer Relationship Manager; and Mr. Petri Kyllönen, Product Manager, for their impeccable support throughout the exhibition, as well as their devotion to promoting the FirePro brand in Finland and beyond.